We are proud to offer an extensive list of wild game rarely seen on the American market. 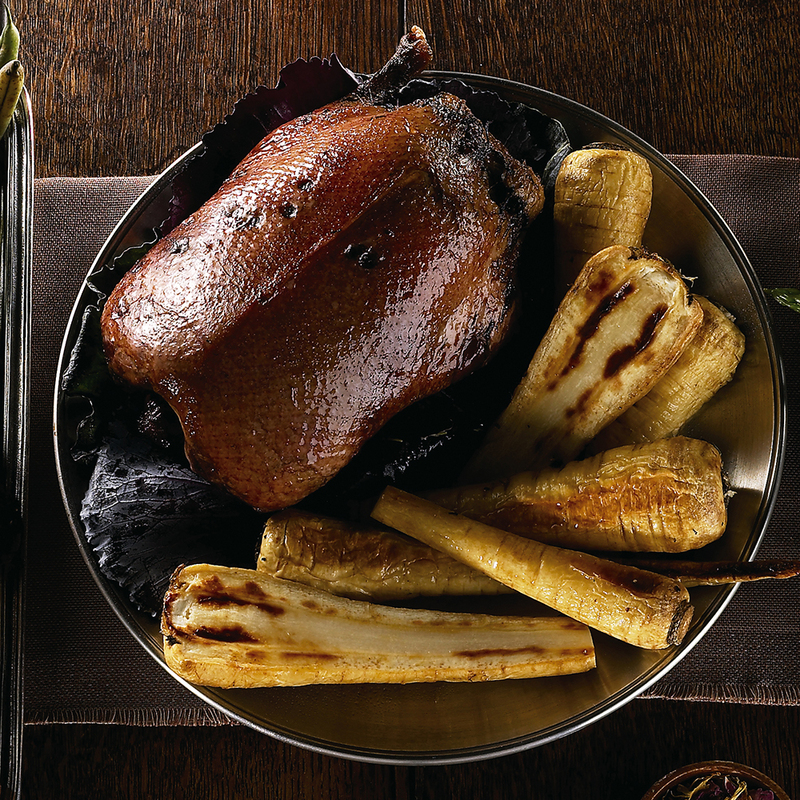 Ranging from Wild Mountain Hare to Wood Pigeon, our products come from the finest sources guaranteeing that it exhibits the flavors beloved by food connoisseurs worldwide. Available frozen year round but items do sell out fast. Click here for recipes and inspiration for preparing wild game on our recipe page. ALL GAME ORDERS MUST BE SHIPPED OVERNIGHT TO ENSURE FRESHNESS. FOR THIS REASON WE OFFER A FLAT RATE OPTION OF $30 FOR OVERNIGHT SHIPPING OF ALL PERISHABLES.